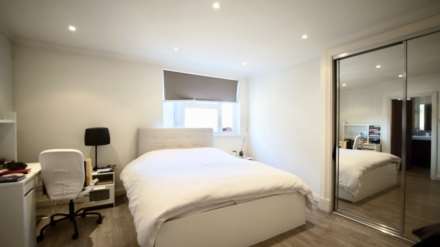 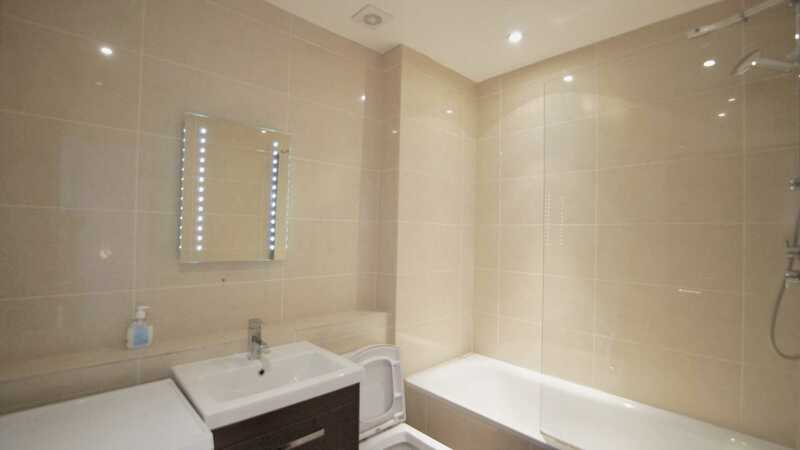 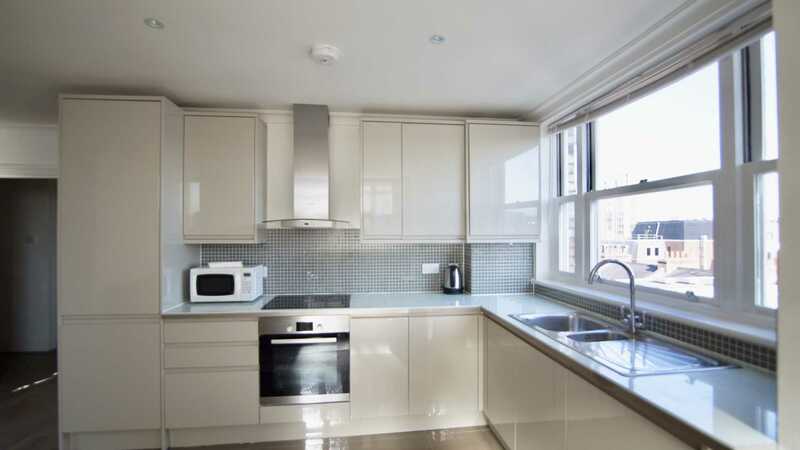 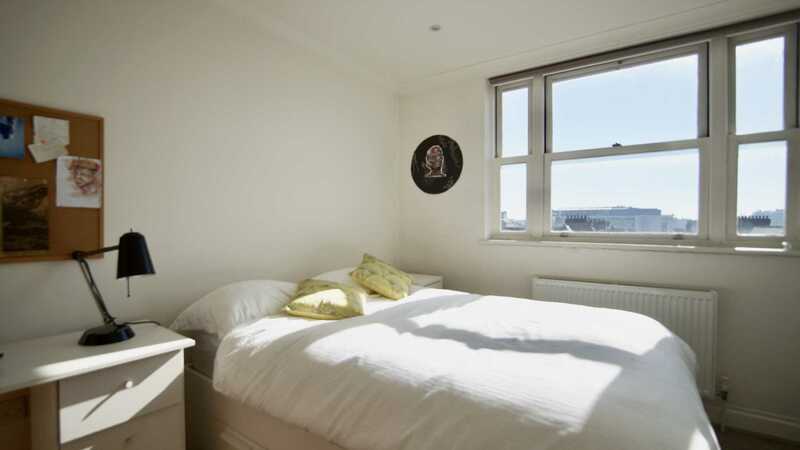 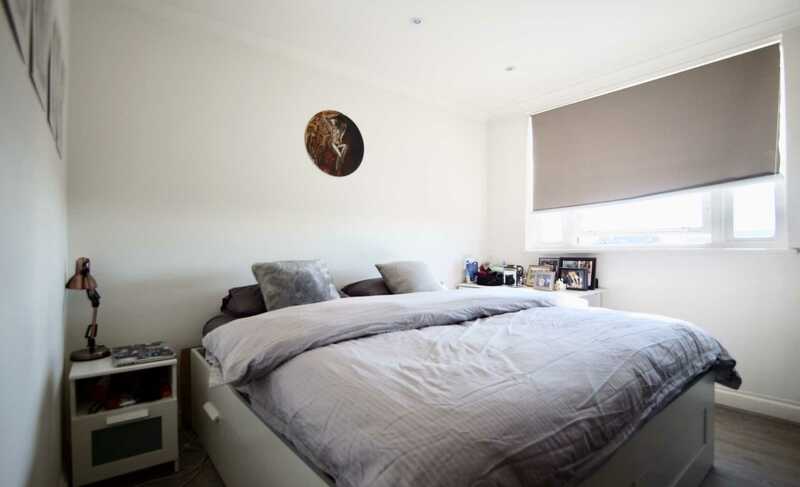 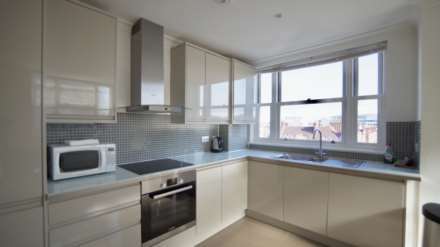 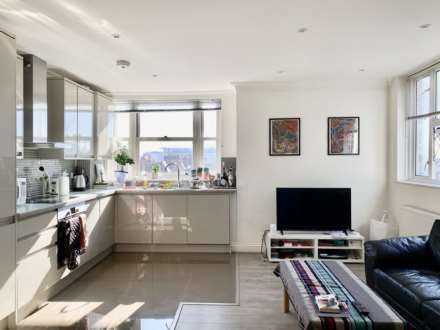 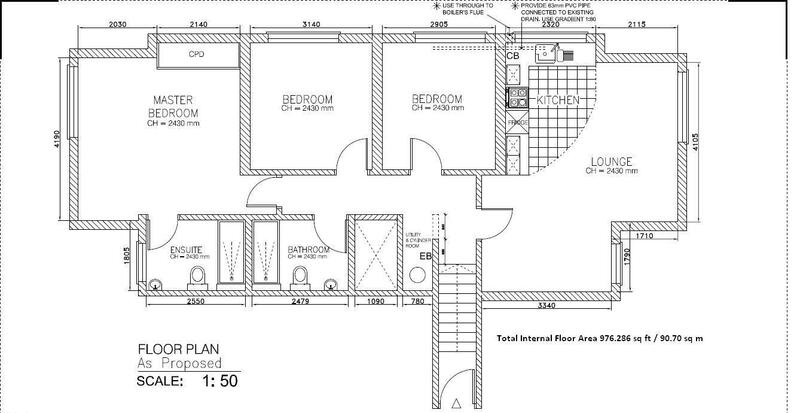 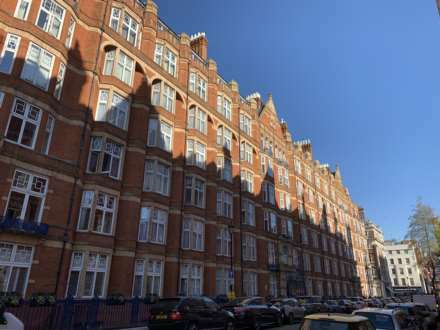 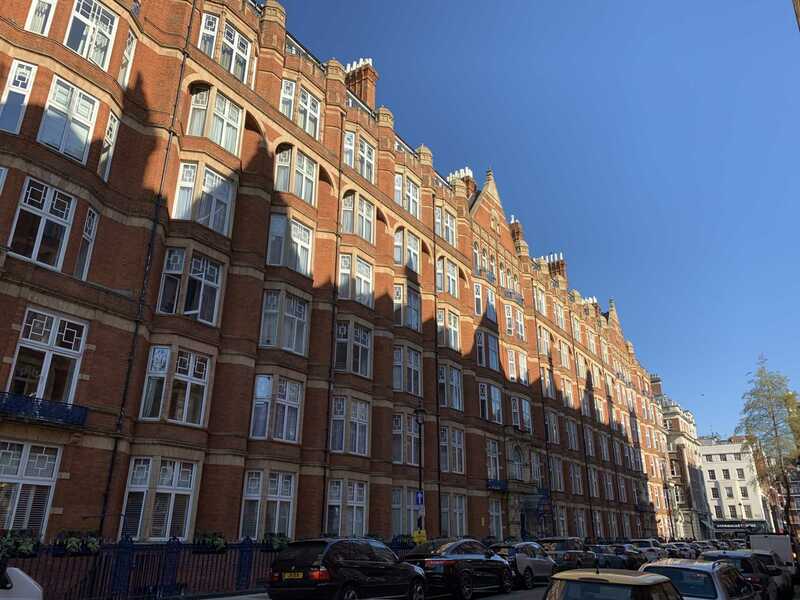 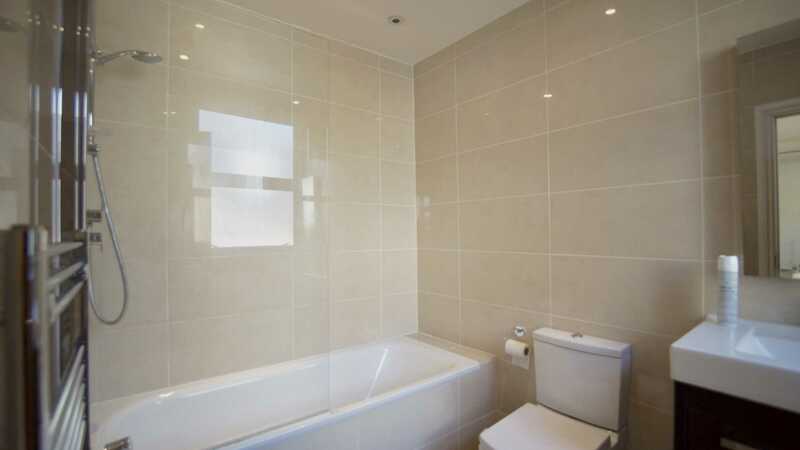 Home Fullstop are delighted to present this 5th floor three bedroom flat. 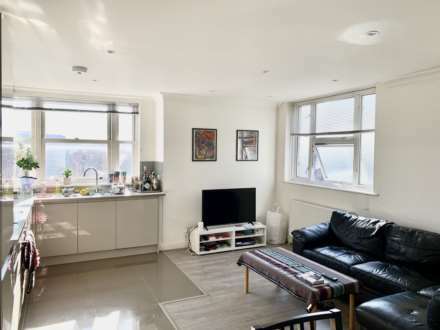 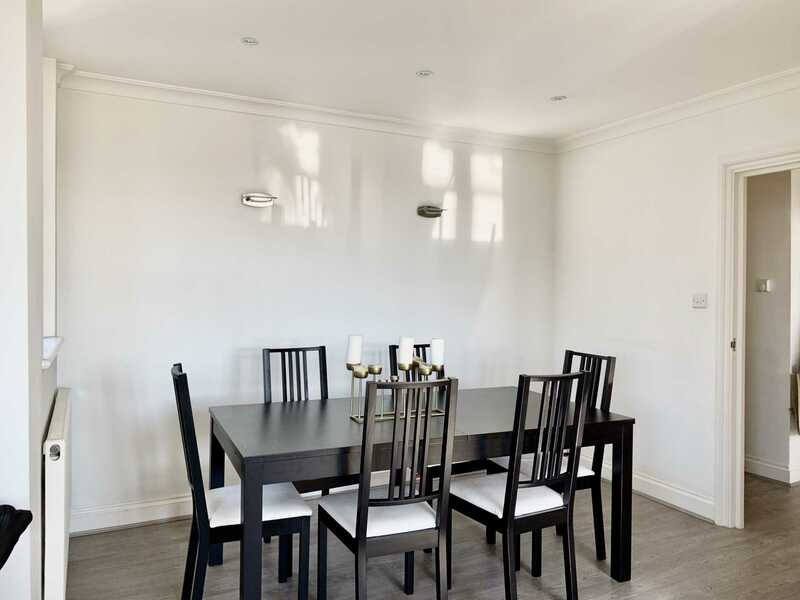 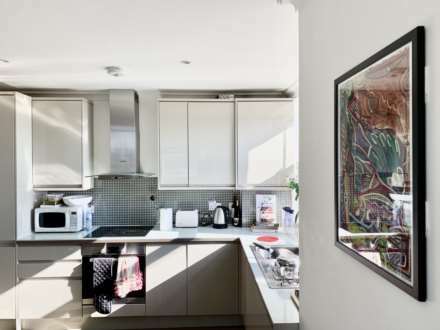 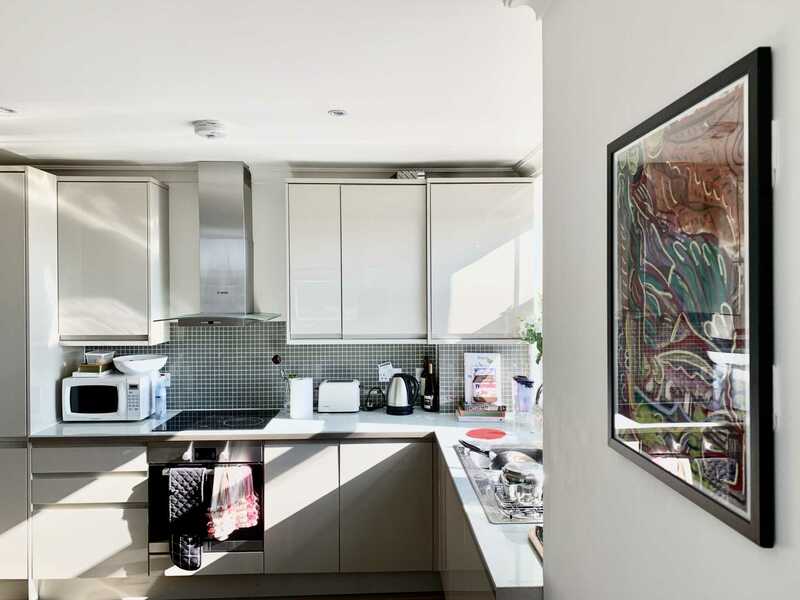 The property comprises a large reception, 2 double bedrooms, two bathrooms separate kitchen and large terrace. 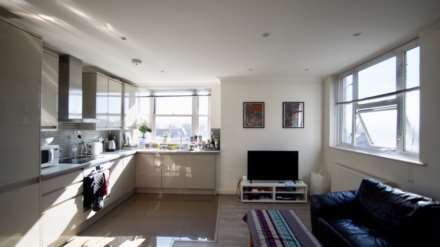 Finished to a good standard the property benefits from a 24 hours porter, natural light through the flat and great views. 1 min away from all the amenities, local shops and bars on Baker Street and close to Regents Park makes this flat more desirable than ever.